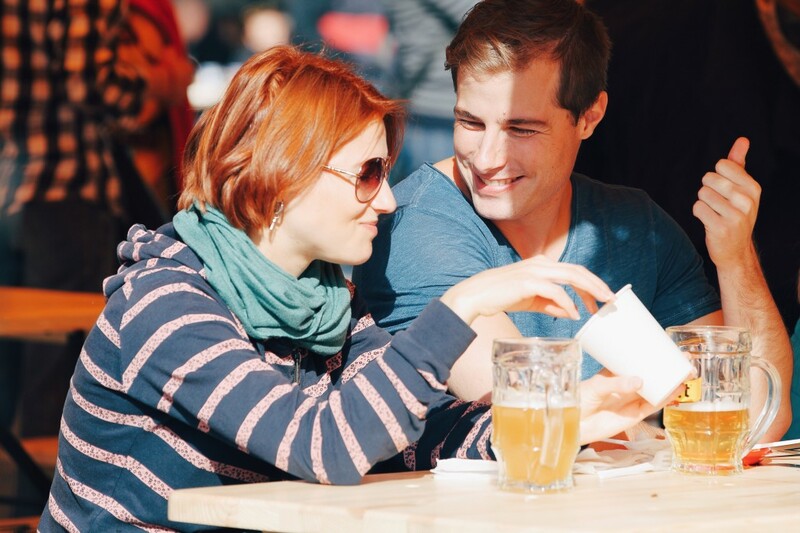 Planning a bar-hop for your buddy’s last day as a bachelor, or a corporate craft brewery tour? 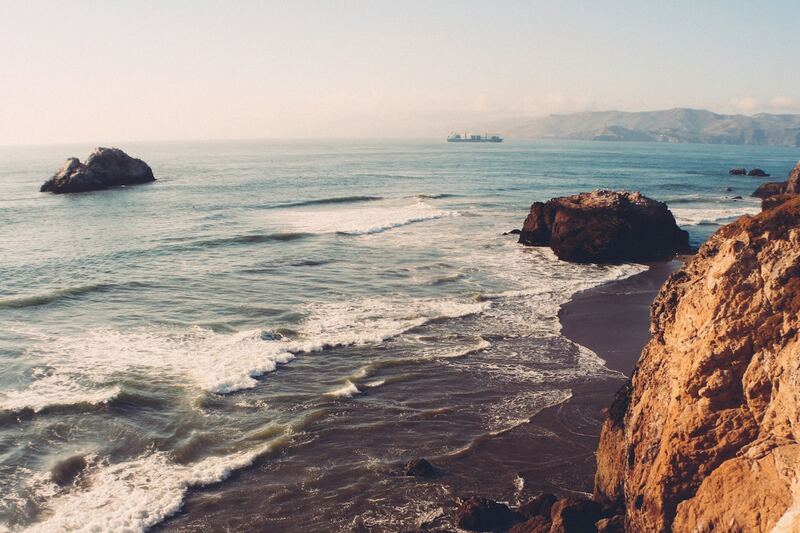 These San Francisco Peninsula joints are only a quick bus ride away from the city. If California is the holy land of specialty brews, San Francisco is without a doubt the mecca. No longer considered a popular and common place drink, beer has gained a following of passionate connoisseurs and collectors. There are over 100 craft breweries and brewpubs in the Bay Area boasting productions of everything from traditional beers inspired by hundred-year-old recipes, to irreverently new and experimental flavours. To get you started on your beer-fuelled pilgrimage across the Peninsula, we’ve compiled a list of 10 breweries within reach of San Francisco. Make sure you have a designated driver for your San Francisco craft brewery bus tour! Learn more about our charter bus companies in San Francisco. Courtesy of Freewheel Brewing Co. This laidback (dog-friendly!) space serves up a smooth and flavourful Cask Ale. 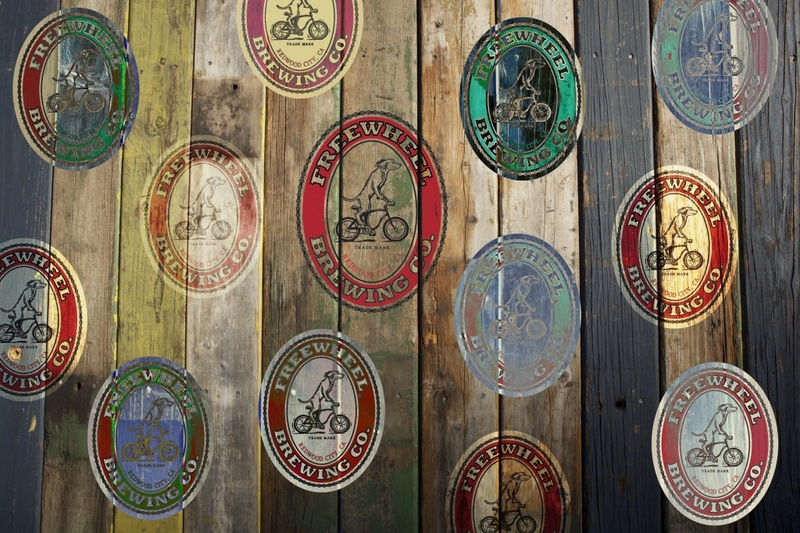 Traditionalists will appreciate the naturally carbonated beverage, as the Free Wheel team uses traditional British brewing to concoct their beers. Their pub-grub with a Californian twist includes many vegetarian options, and they have great live shows every weekend. The Free Wheel Brewery is great for hosting a low-key event or grabbing lunch with some friends. Courtesy of Blue Oak Brewing Co.
A friendly hangout off the beaten path, Blue Oak is basically a beer counter in a warehouse space. This gem of a craft brewery specializes in Belgian Ales and experimental flavors with intriguing names like “Hannibal Nectar”, “Inky and the Grain”, and “Razmanian Devil”. Within the next couple of months, they plan to expand into their unit next door adding up to 800 square feet of tasting room and adding 2 more bathrooms to their current indoor plumbing. With little seating and only a snack bar to hold you over, Blue Oak makes a great pit-stop on a bar-hopping itinerary, or on your way to an event. Courtesy of Half Moon Bay Brewing Co.
Could there be anything better than savouring a frosty beer and staring out at the ocean while waiting for your waiter to bring over a deliciously creamy clam chowder? Situated near Maverick’s Beach and Rancho Corral de Tierra, a beer and gourmet seafood extravaganza at this beach-side brewery can be perfectly paired with a surfing or hiking adventure. This awesome venue is a 30 minutes drive from San Francisco, and can host anything from a beer-making team-building activity, to rehearsal dinners and receptions for up to 250 people. Courtesy of Loma Brewing Co.
With its mouth-watering menu made from locally sourced ingredients, and refreshing beer selection, Loma guarantees a pleasant beer-sampling experience. About an hour drive from San Francisco, Loma’s high-ceilinged warehouse vibe is perfect for hosting private events for up to 50 people. They have been known to host eclectic activities like terrarium building and beer-yoga. Courtesy of Amstrong Brewing Co. This underground spot caters to adventurous palates with cheeky concoctions like the Strawberry Milkshake IPA, Coffee Stouts beer-floats topped with vanilla ice-cream, and fun snacks like sourdough pizzas. A 20 minute drive from downtown San Francisco brings you to this party-ready brewery where they host Trivia Night on Wednesday and Game Night on Thursdays. Armstrong Brewing Co. can seat up to 70 people, and can be outfitted with projectors for a low-key private events. Ready to plan a brewery-hop in the San Francisco Bay Area? 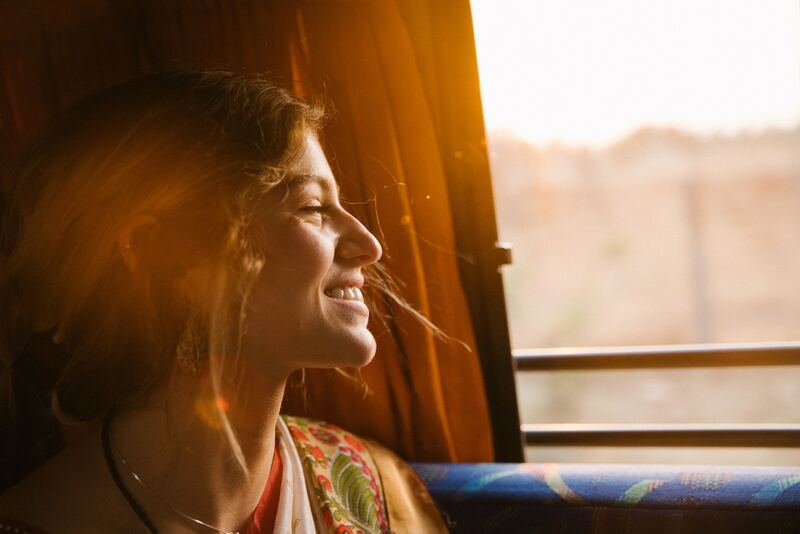 The best way to do so safely and efficiently is by bus rental. 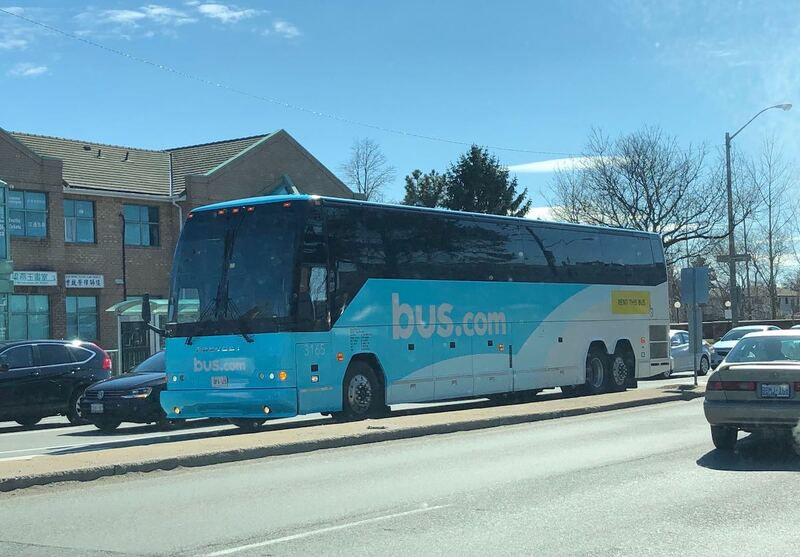 Find out how much a tour bus rental from San Francisco to Palo Alto, San Carlos, or El Granada would cost by requesting a San Francisco bus rental quote.